Get yourselves along to one of our super afternoon teas at the Galloping Horse. 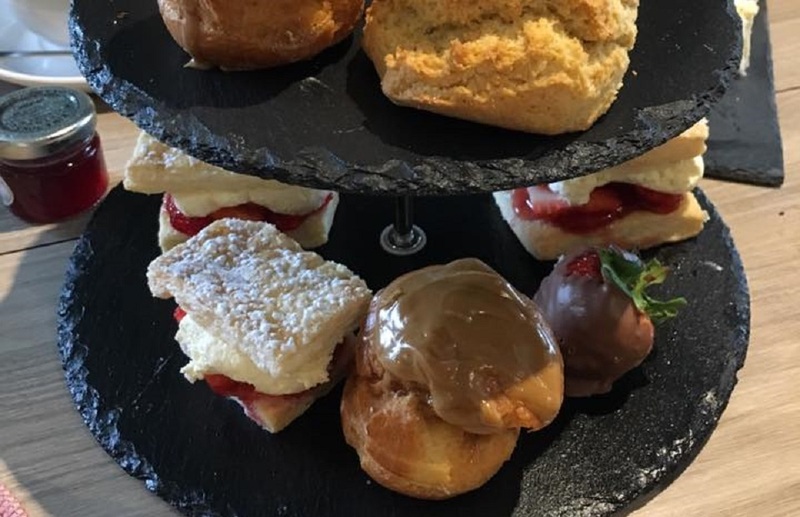 With sandwiches, cakes and scones plus tea or coffee and a spot of something sparkling an optional extra PLUS a donation to charity for every tea sold, they’re a great way to kick off the weekend with family and friends. 2pm to 5pm in Wucky’s Nook on selected Fridays throughout the year and booking is essential as places are limited. Take a look at the events at the Galloper.